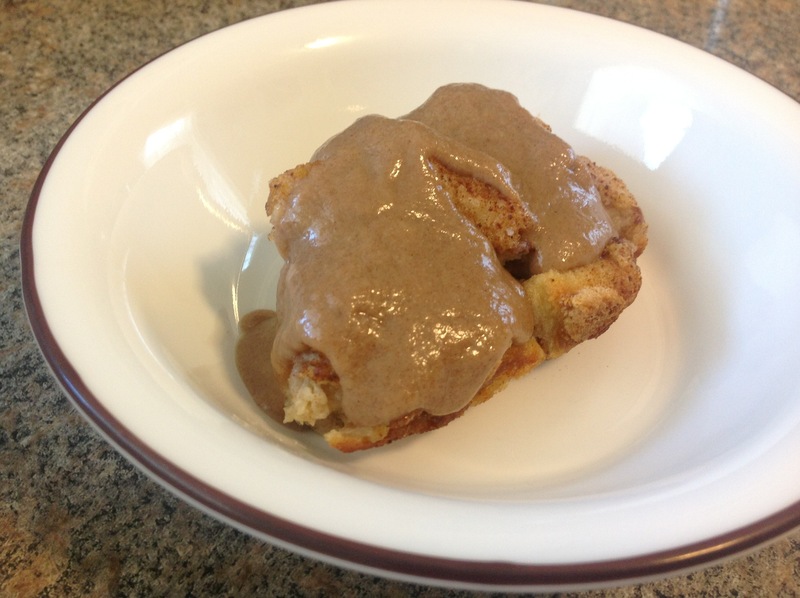 Warm Bread Pudding with Creamy Cinnamon Icing | My Crazy Blessed Life! 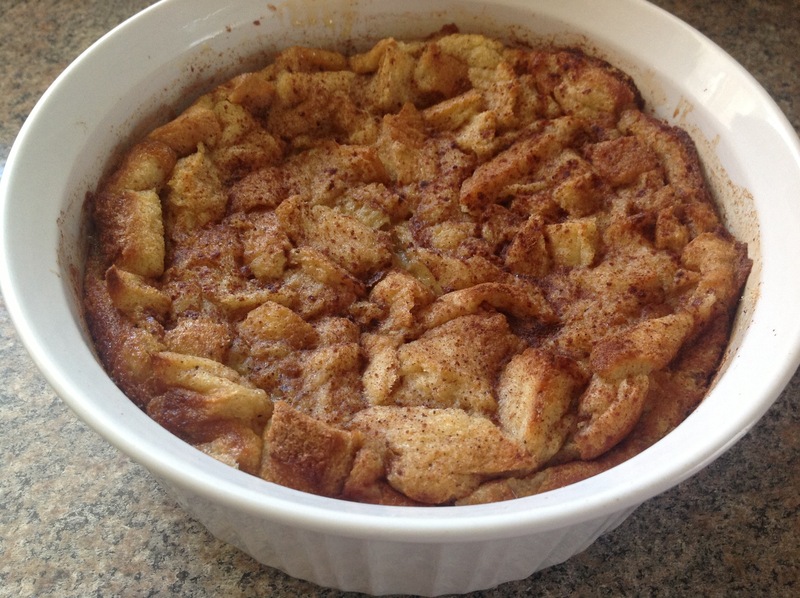 Growing up anytime we had bread that went stale or was about to go bad my mom would make bread pudding for dessert. Now when I make it, just the smell can remind me of my childhood :). Today I’m sharing my recipe and a creamy cinnamon icing I love to generously pour over the top when I serve it. Preheat oven to 350 degrees. First put the cubed bread into a 2 1/2 quart baking dish. Then whisk the eggs, sugar, brown sugar, cinnamon, melted butter and milk. Gently pour over the bread making sure to soak all the pieces. 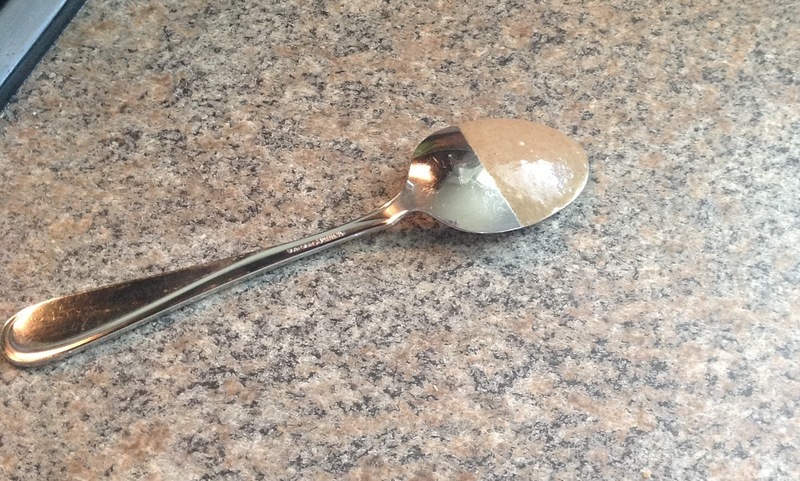 Sprinkle with cinnamon and nutmeg right before putting the dish in the oven. Bake at 350 degrees for 30 minutes. Then cover with tin foil to prevent over browning the top. Bake for another 20-25 minutes until the center is set. 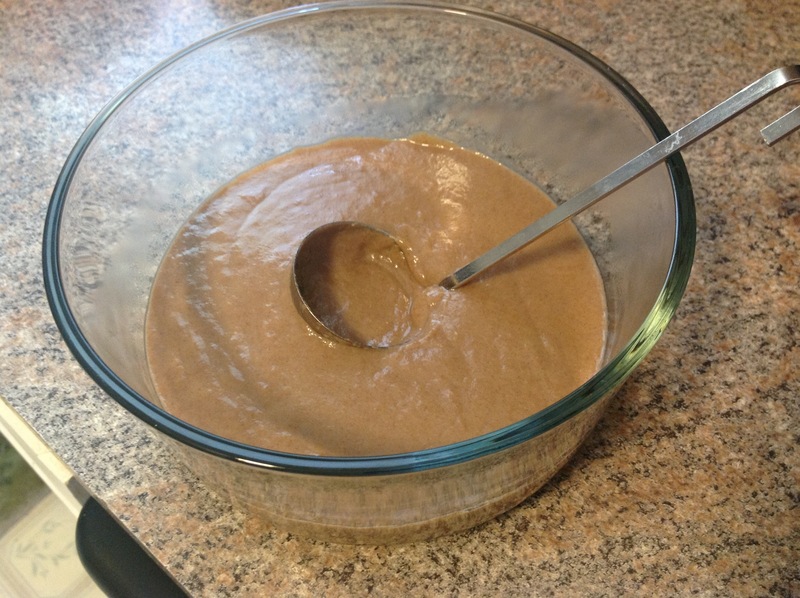 Remove from the oven and let cool while making the icing (about 10 minutes). Then the icing is ready for pouring over the warm bread pudding! Comfort food in a bowl 🙂 Thanks for stopping by!